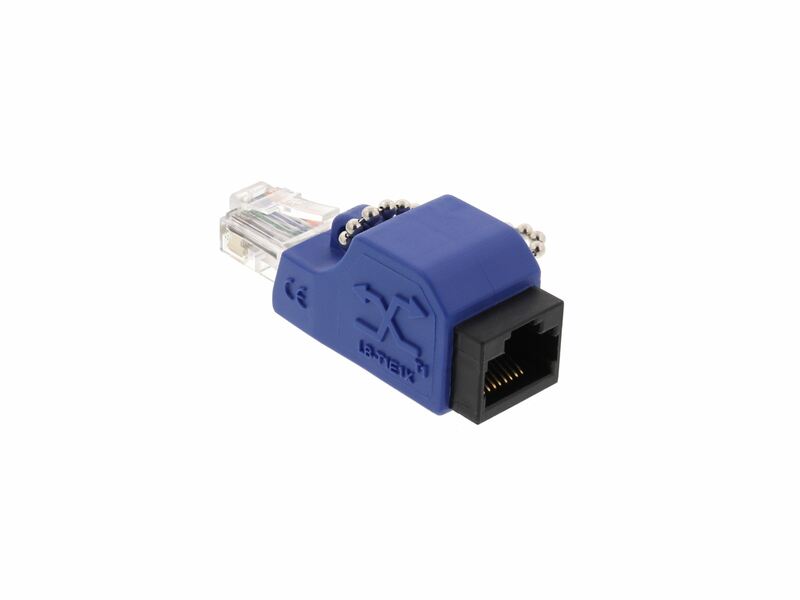 The Networx® T1/E1 Crossover Adapter allows you to convert a classic patch cable into a crossover adapter for various purposes. 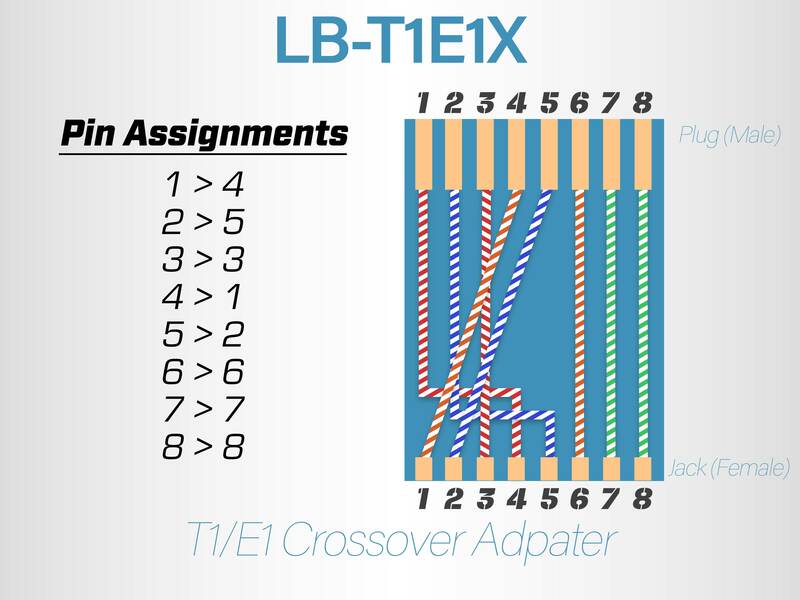 Networx® gives you the T1/E1 Crossover adapter at the greatest price possible. 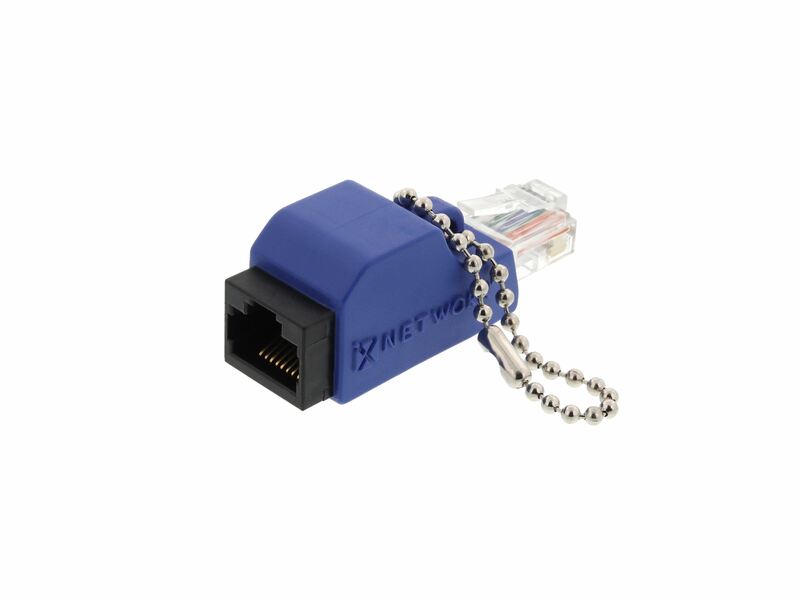 The Networx® T1/E1 Crossover adapter is an extremely easy to use cable adapter. 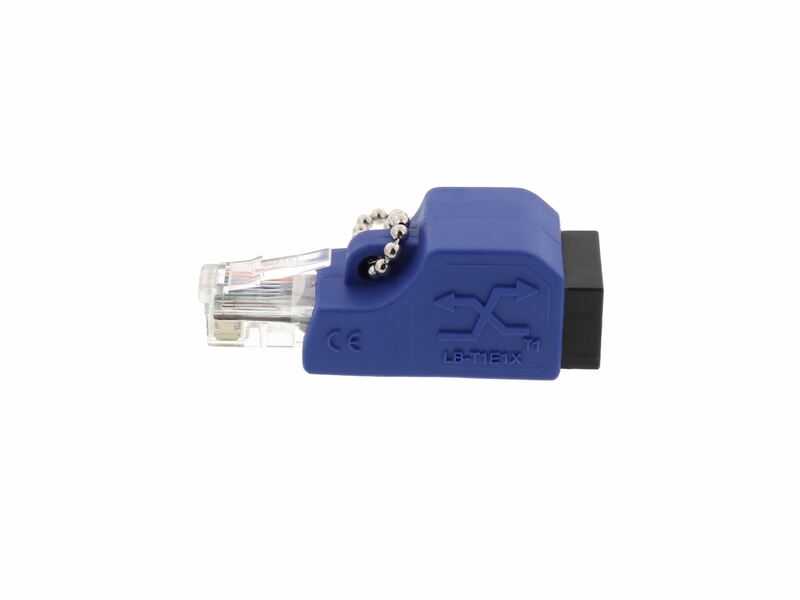 This compact loopback adapter is probably the quickest and most painless way to convert a standard patch cable into a crossover cable. 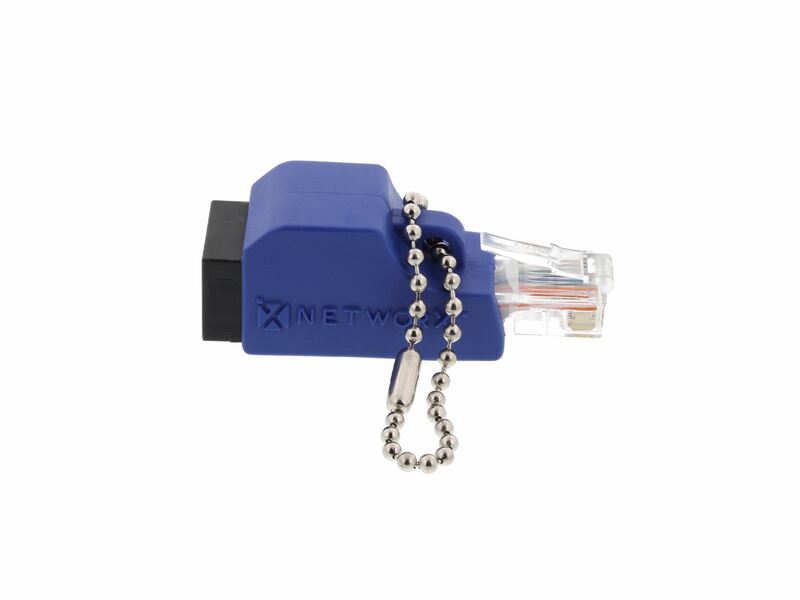 All you have to do is plug the patch cable into the Networx® T1/E1 crossover adapter and then insert the adapter into the destination device, be it a router or a switch. 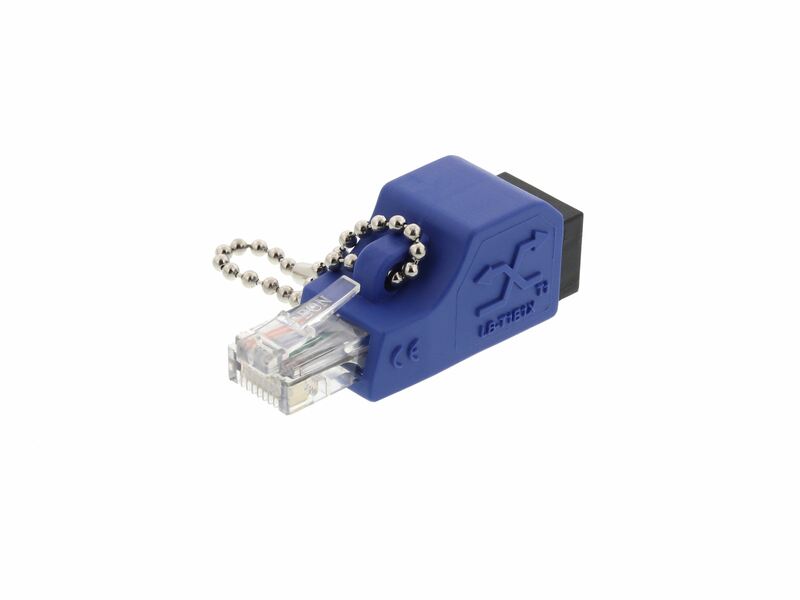 This crossover adapter is a must have for every network technician as it totally eliminates the need to carry hefty cables around. 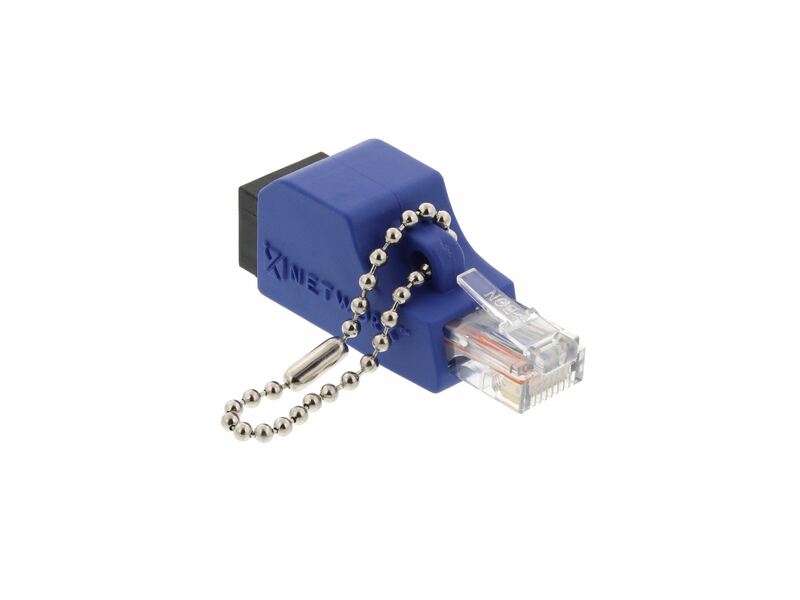 The Networx® T1/E1 Crossover adapter comes with a small sturdy chain to use with a key ring or utility bag, making portability, an easy option. I purchased this item to test back to back connection between two router's PRI. I used regular UTP straight cable and just connected this adapter one side. It's working greatly. All the interface are changed to "UP" status. The adapter works as expected. 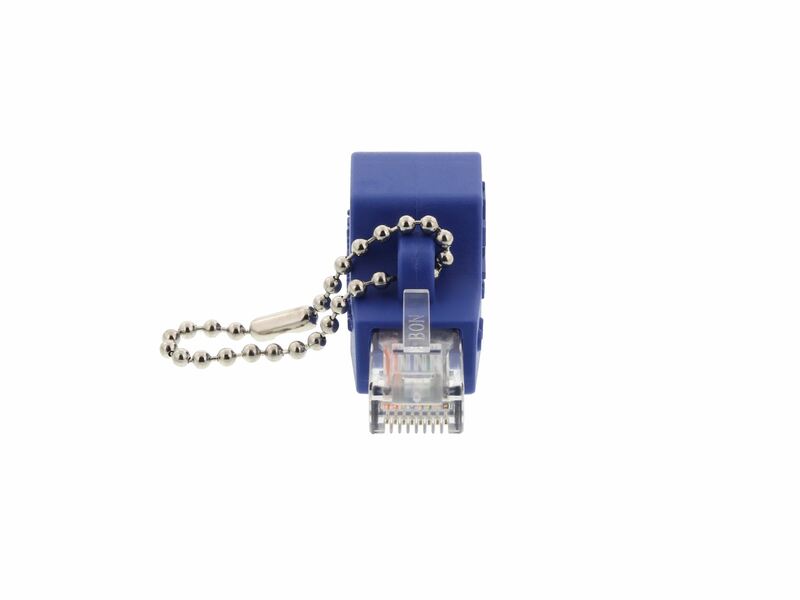 Makes a crossover from pin 1-2 to 4-5. Very pleased! I received adapters very quickly.